Shiloh Run Press, 9781683226871, 208pp. Come Experience It for Yourself. . . Life Is Good with a God Who Is Great! 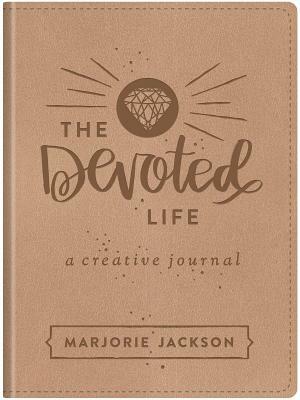 Twenty-year-old Marjorie Jackson is the author of two books thus far—The Greatest Book You’ve Never Read (2013) and Devoted: A Girl's 31-Day Guide to Good Living with a Great God (Barbour Publishing, 2017). She is the oldest of six wildly energetic, half Guatemalan kids. She enjoys playing the piano, strumming away on the ukulele, singing with her sister, Genevieve, musical theater, art (especially hand lettering), spending time outside, watching black-and-white TV shows from the fifties, and talking with family, friends, strangers…pretty much anybody.